With 129,2 Mio. inhabitants Mexico is the 11th biggest country in the world. Furthermore Mexico has the second largest Rx. and OTC market in Latin America and is one of the strongest economies in Latin America. 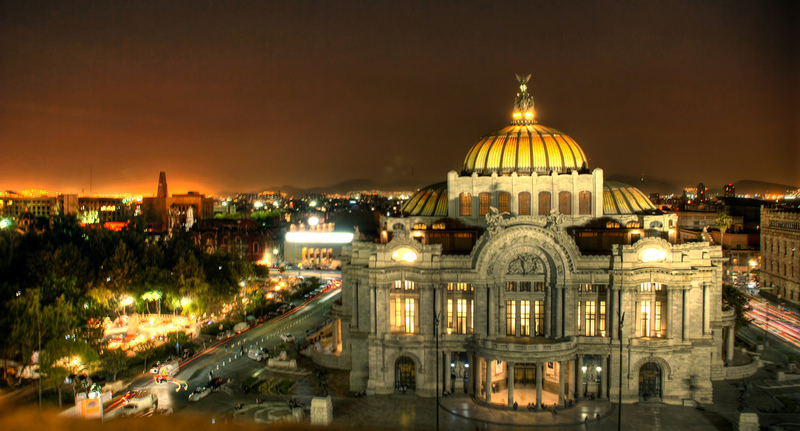 Mexico has a growing middle class, and aging population as well as an improving access to health care services. Moreover the demand for innovative and premium Consumer Health products is growing much more compared to previous years. The government is trying to transform the healthcare system from its current focus on healing towards a focus on disease prevention, and is driven to introduce policies and programs that support innovative research and new products. Still however the private (out of pocket) market is the most interesting. picture by Eneas De Troya – ¿Oootra vez? 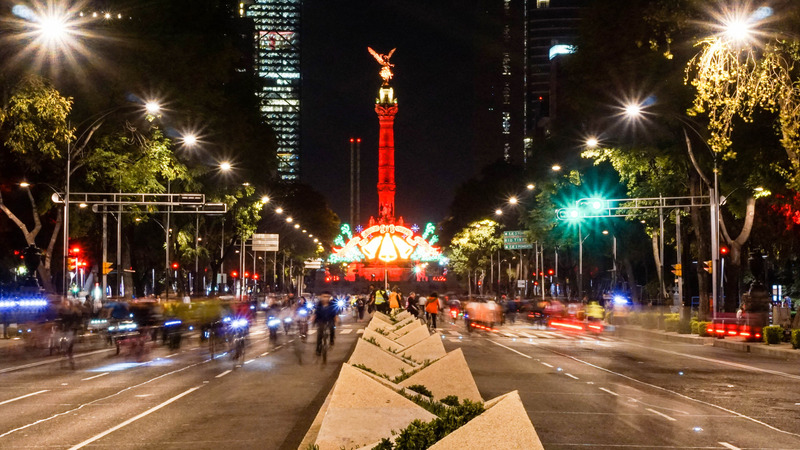 Mexico is perceived as an Emerging Market that has an enormous potential and companies have high expectations for their local subsidiaries or their local company partners. The high growth expectations however need to be aligned with country specific situations and needs. The way to success in Mexico is to adapt the marketing mix to the local needs in the country and to understand the regulatory process in detail. In 2025 experts expect a Mexican market size of more than 23bil. US$ in value and close to 35 bil. US$ by 2030. The Mexican market is not easy to understand, even with a good local network. Mexico will clearly belong to world TOP 10 OTC & Pharma markets in the coming 3 years. The Mexican market is growing 3-4 times the average European growth numbers, especially in the OTC and the Rx. out of pocket (private market) we can observe excellent growth rates with high prices in a number of categories. The private sector represents 51% of the market and 91.5% of this amount is “out of pocket” expense. Mexico is an interesting medical doctor driven market, meaning that the specialists play an important role in recommendation of OTCs & prescription products. The recommendation of OTC products via specialists has shown good success for many brands e.g. in the paediatric or gynaecology segment. The Mexican public sector which represents about 49% of total spending in healthcare is currently going through reforms. There is no magic formula or unique strategy to face current challenges. The public spending in healthcare is under strong control. The best option is to efficiently manage a restricted public budget and align expectations accordingly with a good local network. Moreover approx. 40% of the total Mexico market (not covered by market data) move through alternative market channels. This is a very special segment in Mexico with its own rules. The channels encompass the branded generic drugstore chain Farmacias Similares, generics’ drugstores and generic-only wholesale clubs, which are warehouses, where independent pharmacies go and buy branded generics directly. 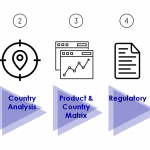 There are two more market segments which are not covered by market data providers, which makes Mexico a complex market to understand for market entry and for understanding the potential of new product launches. The Systematic Local Partner Company Search is a unique CPC tool to identify the best fitting Local Partner company for your produts + brands in only 10-12 weeks.We cover all Mexican COFEPRIS regulatory topics in OTC, Rx., medical device and FS with regards to new product registration, variations or clinical studies as well as registrations in Colombia, Chile, Peru and Brazil.